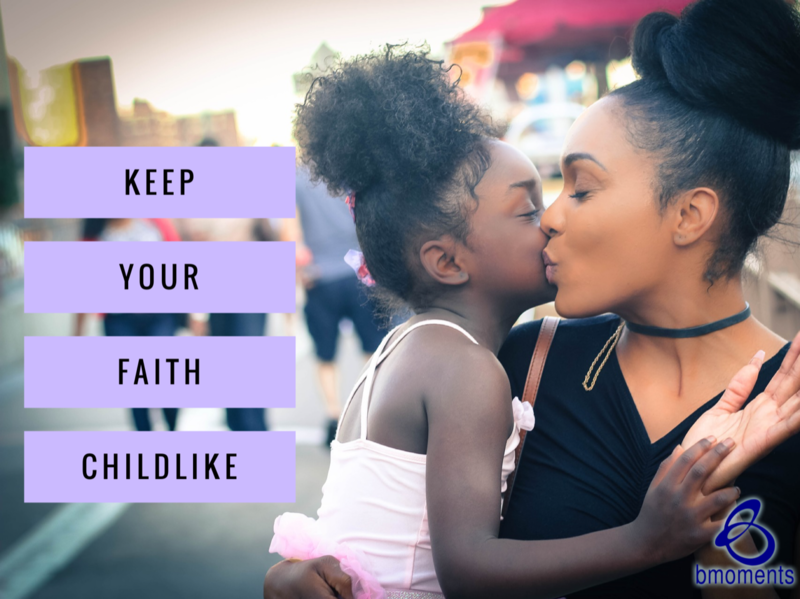 Today I am asking the question, is your faith childlike? Recently we talked about the parable of the rich, young ruler. The wealthy, young man approached Jesus one day and asked him what he needed to do to have eternal life. Jesus told him to sell his possessions, give the money to the poor, and to follow him. Yet the man went away sorrowful. He couldn’t part with his possessions or the identity and sense of control these possessions gave him. Unlike a child, who is dependent, the man’s wealth gave him a false sense of independence and self-sufficiency. 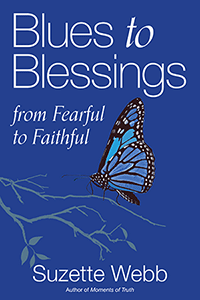 He thought that at any given time, he could meet his own needs without God. A faith like that definitely doesn’t lead to eternal life. When we put this in a practical context, most of us strive to be debt free, to be in good health, and to, hopefully, leave wealth for the next generation. This is all wonderful—as long as we never lose sight of who the provider and the source is. So today, keep your faith childlike.